Are you Looking to Create Undeletable Folder In Windows 10? If Yes, then you are at right place as today I’m going to share the Article On How to Make Undeletable Folder In Windows 10? There are many reasons to Create Undeletable Files & Folders in Windows 10. With this guide, you’ll be able to Create Undeletable Folder & UnRenameable Folder easily. Talking about the methods, there are many different methods to Create Folder Undeletable but today I’m going to Share Top 3 Methods out of them. If you have any Important Documents, you can make it Undeletable to protect it from being deleted. If you have any deleted folder in past, you can Recover Deleted Files and use this method to make it Undeletable. Before we begin with the Article, let’s check few points why you need to Create Undeletable Folder. 0.1 Why Create Undeletable Folder? 1 How to Make Undeletable Folder In Windows 10? 1.1 Method 1: How to Make Undeletable Folder In Windows 10 Using CMD? 1.1.1 How to Make Undeletable Folder In Windows 10 Using CMD? 1.1.2 How to Delete Undeletable Folder Using CMD? 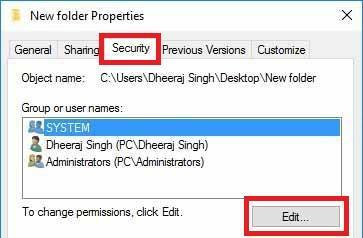 1.2 Method 2: How to Create Undeletable Folder In Windows 10 by Changing Security Permissions? 1.2.1 How to Create an Undeletable Folder by Changing Security Settings? 1.2.2 How to Delete Undeletable Folder by Changing Security Settings? 1.3 Method 3: How to Make Undeletable File or Folder In Windows 10 Using Software? Prank Your Friends: Another point to Create Undeletable Document is to Prank your Friends. You can Create these types of Documents and Files and ask your friends to delete them. Once you create an undeletable document, you can also delete that document by the same method you’ve created it. These are the two main reasons to Protect Document from being deleted. Apart from this, if you have an Important Document or Excel File, then you can Password Protect Excel File or use App Lock or Folder Lock as well. So, without wasting more time, let’s proceed further and check out How to Make Undeletable Folder In Windows 10? 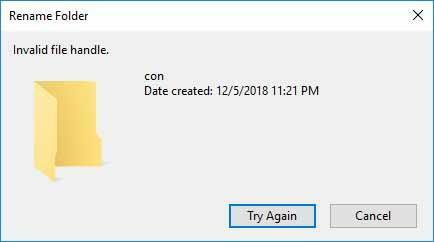 How to Make Undeletable Folder In Windows 10? Method 1: How to Make Undeletable Folder In Windows 10 Using CMD? The method is Simple, you can Make an Undeletable Folder using CMD. There are many Command Prompt Tips & Tricks and this is one of them. Below is the step by step guide to Make Undeletable Folder without Software. How to Make Undeletable Folder In Windows 10 Using CMD? 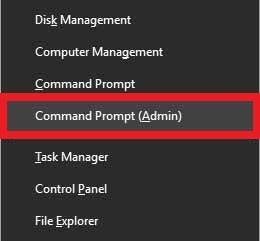 Firstly, Right Click on Start Menu & then Click on Command Prompt (Admin). Now, type md con\ to create a folder with a reserved name “con” and then Press Enter. Also, if you try to open the folder, it will show the Error “Location is not available, E:\con is not accessible, The Handle is invalid“. So, if you want to Move any Important File or Document from this Undeletable Folder, then you can use the Move Command in Command Prompt. How to Delete Undeletable Folder Using CMD? Now, after creating Undeletable Folder, if you are wondering How to Delete Undeletable Folder without using Software, then follow the below guide. Done! With this 3 Simple Steps, you can easily Delete Undeletable File or Folder. Deleting Undeletable Folder Manually is not possible, so you can try this CMD Trick to Delete Undeletable Folder. This method will work on Windows 10/8/8.1/7/Vista/XP. Method 2: How to Create Undeletable Folder In Windows 10 by Changing Security Permissions? This is another method using which you can Create an Undeletable Folder. 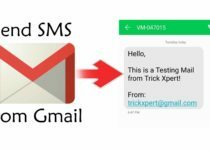 This method does not require any software nor CMD trick, you can just change the security permissions of the file or folder to make it undeletable. How to Create an Undeletable Folder by Changing Security Settings? Firstly, Right Click on any File or Folder you want to make Undeletable & then Click on Properties. Now, Click On Security & then Click On Edit. Here, Click On Add, then in the place of “Enter the object names to select“, type “Everyone” and Click on Ok.
Once you Click On the Deny Box, Simply Click On Ok. Done! Now you Cannot Delete this Folder or File nor Open this Folder. This method is best for protecting your important documents. How to Delete Undeletable Folder by Changing Security Settings? The method to Delete this File is Simply. You just have to reverse the process and you are done. You can simply delete the folder by Checking the Allow Option or by Clicking on Remove Button. Right Click on the Folder you want to Delete > Properties > Security > Edit > Remove. Beside the Add Button, you can find the Remove Button, Simply Click On It. Make Sure you have selected the Everyone Option from the Group or user names list. Method 3: How to Make Undeletable File or Folder In Windows 10 Using Software? Apart from the above two methods, there is a 3rd method as well. This method is by using Software to make Undeletable Folder. There are many different software available that can help you to Create, Lock, Password Protect and make Undeletable Folder. You just have to install those software and with a few simple steps, you can create an Undeletable Folder. Also, there is software that can easily delete Undeletable Folder. If you have any file or folder which is not deleting, you can use these Softwares to Delete them with one single click. As there are tons of software available, you can select any of your favorite one and proceed with the method. This was the Article On How to Make Undeletable Folder In Windows 10. 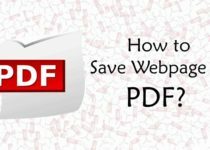 Apart from this, there are many other methods as well using which you can Create & Delete Undeletable Folder but here I’ve shared the most popular, best and easiest method. 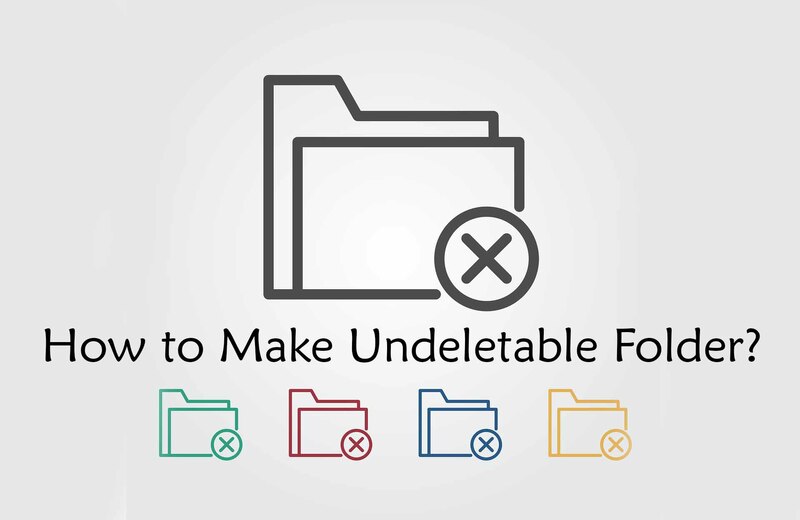 Hope you liked this Article On How to Make Undeletable Folder & How to Delete Undeletable File or Folder. Do comment below if you know any alternate method to Make & Delete Undeletable Folder. Stay tuned with us for more latest Tricks & Updates.